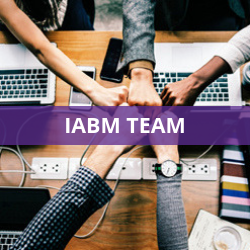 Learn more about the team behind IABM and how they can help you and your business as part of your membership. 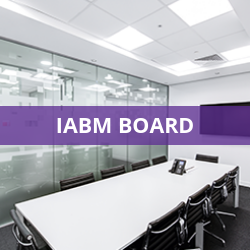 An initiative to ensure that IABM is relevant in all the territories its members trade in. 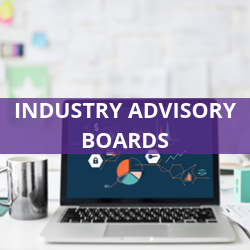 An initiative to provide a platform for continuous dialogue and collaboration between IABM members (suppliers) and their global customers. 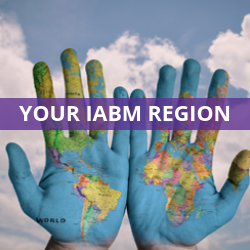 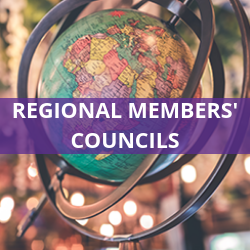 View regional specific content and see what IABM can do for you in your region. 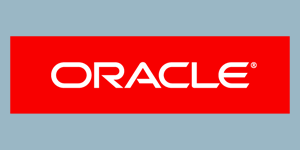 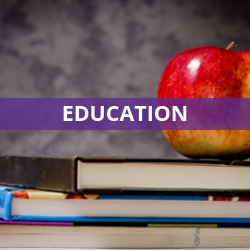 Browse IABM educational initiatives and educational partner details.